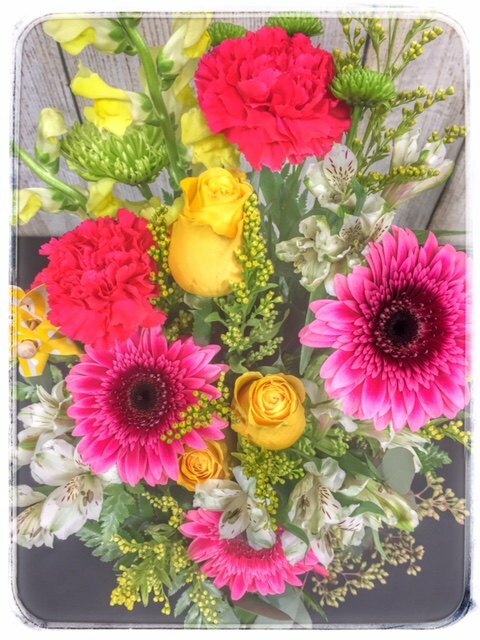 Sunshine Daydream all day long with this very special flower arrangement from Petals. 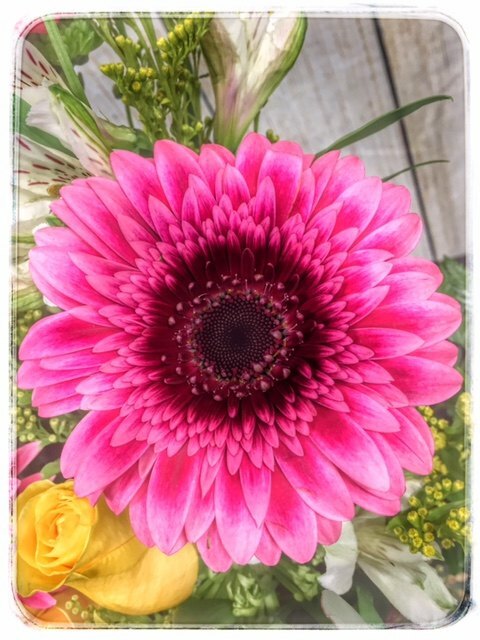 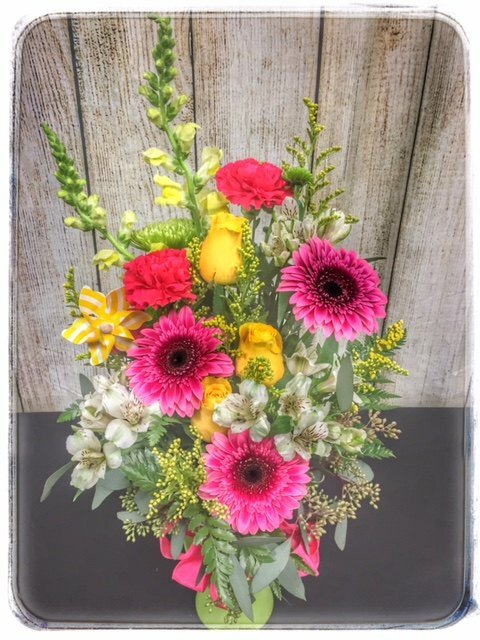 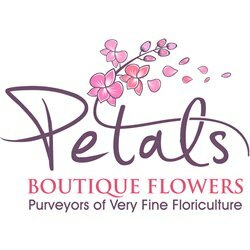 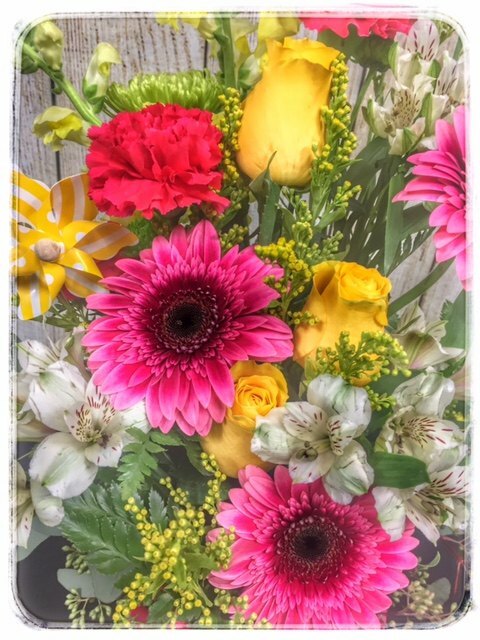 Part of our Spring Collection this piece features “Mariatta” Gerbera Daisies, snapdragons, fuji mums, and solidago. 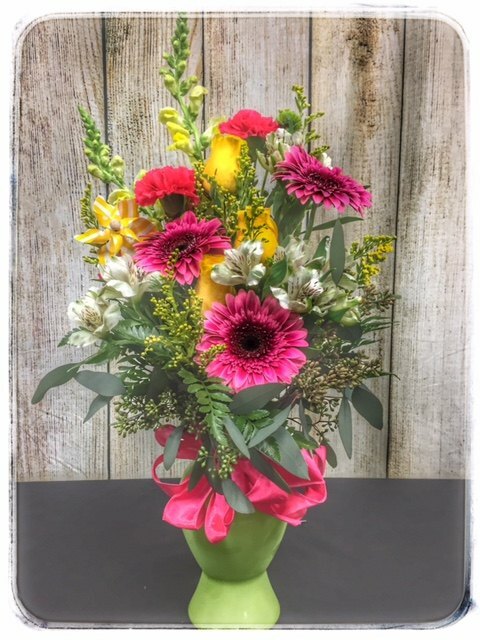 Arranged in a specialty green vase this piece adds loads of sunshine to any occasion.